Website administrators and online business owners are likely familiar with some basic definitions, like Internet marketing, as well as the mystery of conversion rates or the secrets of website metrics. However, if you would like to triumph in online business, you must extend your knowledge and build a more detailed picture of how things are going on. Bounce rate is a metric that defines the percentage of Internet users who come to your website and leave without taking any further action. By “any action,” we mean that the visitor does not click on buttons, internal links, or popups to learn more about the website. This is called a single-page visit. The average bounce rate for websites is 40%. However, this number depends heavily on several factors. The user experiences no engagement and ends the visit immediately. It is obvious that this visit will bring you no profit. The average bounce rate indicates these useless visits and indicates whether your website meets the audience’s expectations. Understanding the type of audience that opens your web page and analyzing the bounce rate metrics can help you discover what you’re doing wrong. It may also help you fix many issues and improve your website. If you have never dealt with bounce rates, we’ll proceed with the basics of how to calculate one. First, no, you do not have to calculate it manually. You do not have to use arithmetical formulas. Google fulfils this task for you. Generally, the metrics are calculated by dividing the number of single-page sessions by the number of all sessions. This is the most reasonable point. A person enters your website, sees nothing interesting, engaging, or useful, and leaves. A poor user experience and awful design are the main ways to fail. Your visitors simply might not mesh with the purpose of the website. For example, if you sell clothing for teenagers, a senior citizen who visits your site will likely leave instantly. If your website’s main page contains the general information a person is seeking, that person has no need to browse through the other pages on your site. The user has satisfied their curiosity and will leave the website. 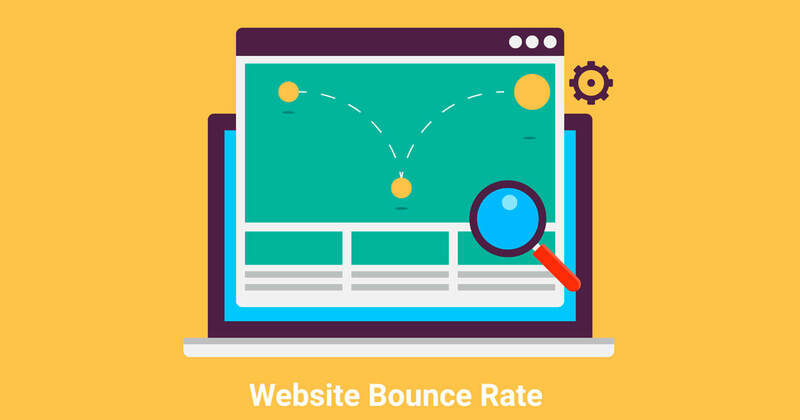 As we briefly mentioned above, a good bounce rate is a relative concept, as it depends on the type of website. Additionally, such criteria as type of web page, industry, user intent, and many others may affect the best bounce rate. Here is an overview of what is considered a good bounce index for different websites. There are a lot of situations in which rates are reasonably high. For example, Contact Us and Form Submission pages may demonstrate high rates. The information people want to get from those pages is limited and does not require proceeding with the session. Confirmation and Checkout pages are usually the last step to be taken, so they belong here as well. High rates on Customer Support pages tell us that the expert team answers all the questions, so users do not have to keep browsing the website. The blog post bounce rate value should never be underestimated. This metric is a perfect way to measure a user’s engagement. You can use bounce rate as helpful data for your website improvement. 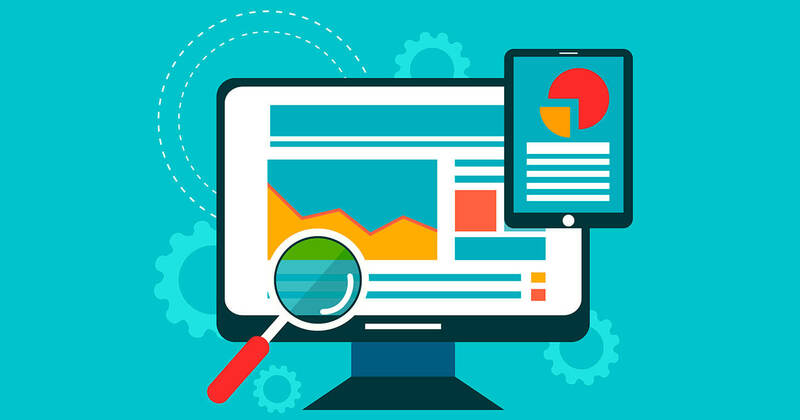 By implementing modifications to your website design and tracking the bounce rate changes, you can ensure that your improvements really lead to good results. Compare the pages with a higher bounce rate and a lower bounce rate. What is the difference? Are they alike or completely different? What elements or features are more engaging? The deeper you dive into this analysis, the more you learn about your web business. Additionally, this is a way to measure the cost-effectiveness of the website. It may sound cruel, but each user who leaves is money you lose. Therefore, you must take this topic seriously; consider what actions to take to decrease a bounce rate and become profitable. In some cases, a high bounce rate is good. In other cases, it is bad, especially with respect to a blog. Now that we have covered the specifics, let’s talk about how to decrease a bounce rate on a blog. We will tell you the top 20 ways to do this. Internet users expect a web page to load within a couple of seconds. People care about their time and are used to dealing with fast and optimized websites. Work on your website performance; speed up the response from the server and optimize the interface to make the website faster. To protect the website, migrate to HTTPS. However, the point is to test everything and make sure that none of the web pages is followed by mixed-content warnings, as this can affect the bounce rate. Intuitive navigation has great power. It can make users stay on your website and continue their journey through your web pages. So optimize it; look at it through users’ eyes and make the navigation transparent. It is important to help users find the information they need on your website before they leave. Add a simple Search field to the web page and enjoy a bounce rate for blog decrease. Visual perception matters. Even if your website contains useful and interesting content, visitors may leave if the interface is awful. Don’t let poor design blow up your bounce rate. Diving deeper into design, we would like to mention that you should stick to attractive color schemes. Also, make color contrast work for you. Here, A/B testing would be great for making the best decision. On the one hand, popups may be useful for collecting information, or for offering discounts or newsletter subscriptions. On the other hand, they are annoying and users prefer not to deal with them. Because popups may negatively influence bounce rates, we recommend that you stop using them on your web pages. Your website should look impeccable on every device, in every browser. 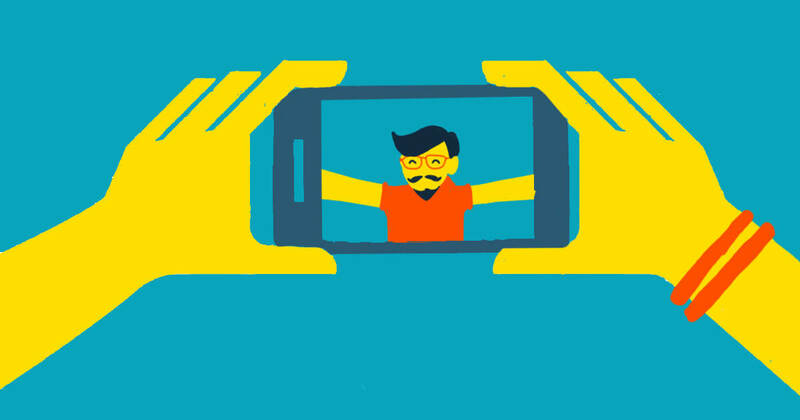 It is extremely important to demonstrate great responsiveness on mobile and to continuously improve it. If your blog post is full of keywords and gathers significant information, you have one more thing to take into account. The readability of the web page is one of the top things the user experiences when visiting your website. Let your users read content with no hassles; that way, they will become regular guests. Tons of blogs are all over the web. You must make your posts useful, informative, and unique enough to beat competitors and decrease bounce rates. You cannot hold your visitors’ attention with an article that is almost as old as your visitors. You must update your blog by writing about new concepts and innovations to reach the optimal bounce rate. This is one of the easiest ways to improve rates. Plain and organic links in your text may improve your bounce rate. Yes, it is important to add external links to your content. However, what is even more important is to have these links open in a new tab. This step helps users easily return to your website. Internal links are not the only way to attract a visitor by using interesting details about a certain topic. You can also suggest that users visit related articles to learn more. A 404 Not Found web page makes customers leave immediately. However, you can always make it interesting, catchy, and useful to get your visitors back. Even if your 404 page looks awesome, it is still better to not lead your visitors there. Make sure the links work so that the visitor easily reaches their destination. Advertising might be your main source of profit. However, visitors are not fond of an overabundance of ads and might avoid websites with too many of them. Make visitors or potential customers trust you by demonstrating transparency and secure connections. 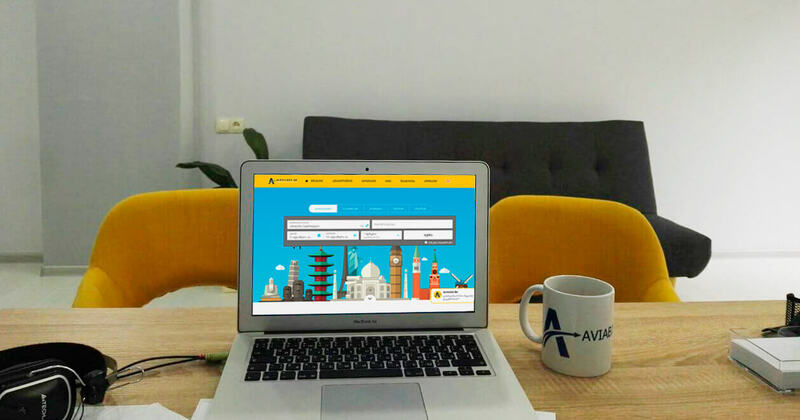 Provide the visitor with information about you or your company, make an informative Contact Us page, write in an understandable, audience-oriented language, and interact with your readers! Google Analytics’ solution can help you keep your website above water. Adjusted bounce rate is a tool for tracking how much time users spend on a defined web page. Use it to find out how much time you have to engage your visitors. Devote some time to brand enhancement and become the one and only choice for users. It is all about uniqueness and quality, so show Internet users that your website is worth visiting. Bounce rate improvement is of great importance for your web business success. You must keep an eye on it to strengthen your position in Google search results and to improve the UX. Follow these simple tips to make your website awesome! The better your web solution is, the more positively it affects your profit. It’s me again! You are used to travelling on your own, because your tour operators cannot offer you an appealing route, but they require tangible financial investments. It’s high time to make a profit on this fascinating pastime, or at least try to save money. 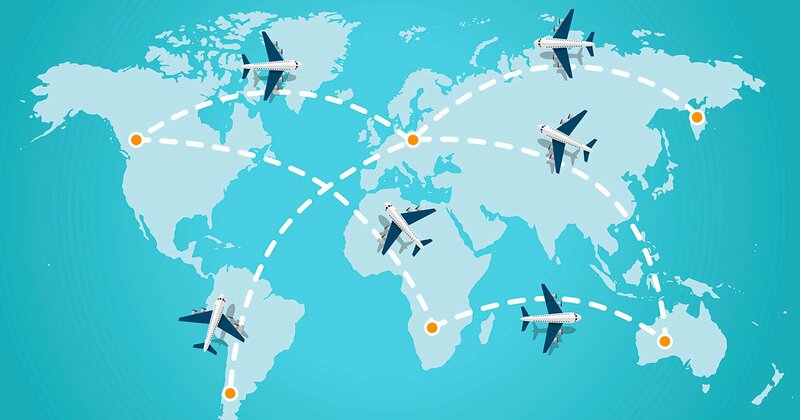 This post provides you with a simple algorithm that can help you save your time and money when travelling abroad and get a discount on airline tickets and hotels. Yes, it’s true – you can book tickets and hotels using your link and earn money.